How true is your aim? and instructions. 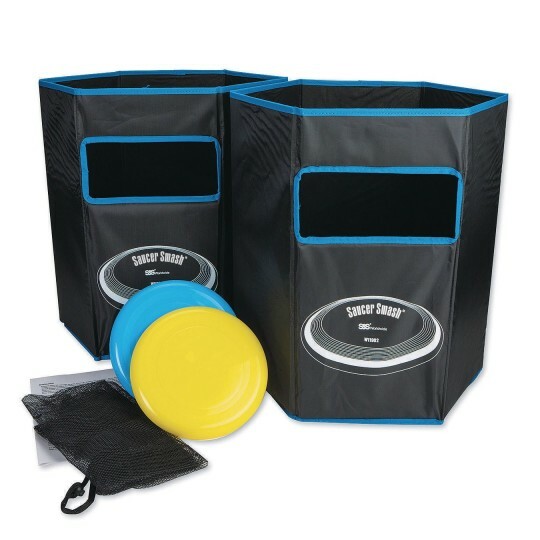 Targets fold for easy storage in the included mesh storage bag.